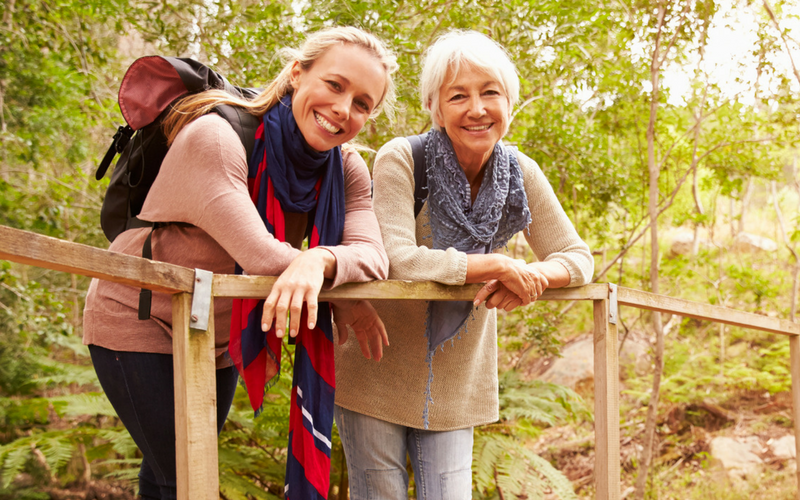 Click here to see a list of our certified centers. Click here to see our standards. 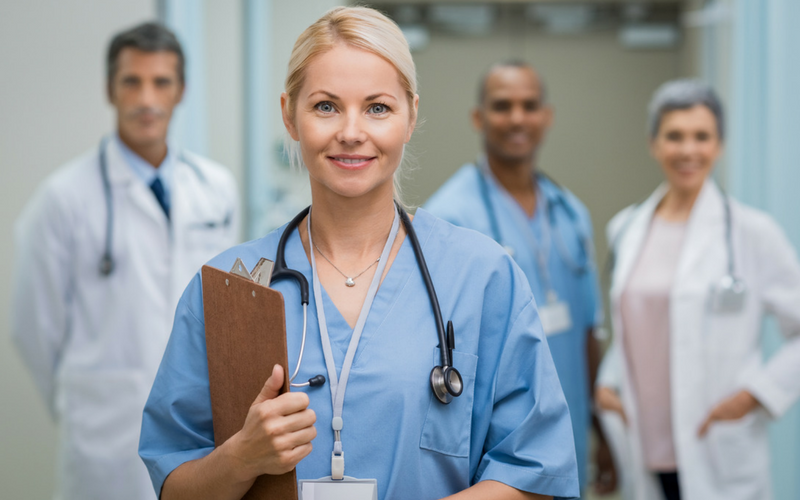 At a PWHC you receive confidential, competent, respectful healthcare based on a provider-patient partnership oriented towards complete health. 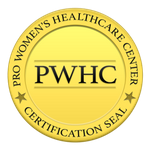 Become a part of Pro Women’s Healthcare Centers (PWHC), a consortium of autonomous centers nationwide that unite together under shared standards of high-quality life-affirming medicine.